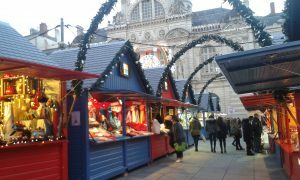 We’re feeling festive, so with Christmas nearly here we thought we’d give you an insight into one of our favourite French traditions: Christmas markets. When and where are Christmas markets? Christmas markets usually run between late November and the end of December. Each big town or city has its own Christmas market, which is usually set on the main street or the main square. What is to be bought on Christmas markets? 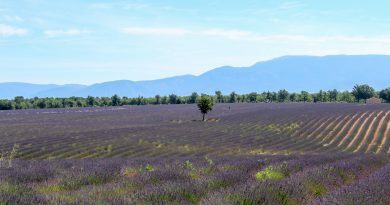 French people see Christmas markets as a great opportunity to enjoy the Christmas spirit and the illuminations in the streets, but also to find nice personalised presents as original, handcrafted and local products are sold there. What food can be enjoyed on Christmas markets? 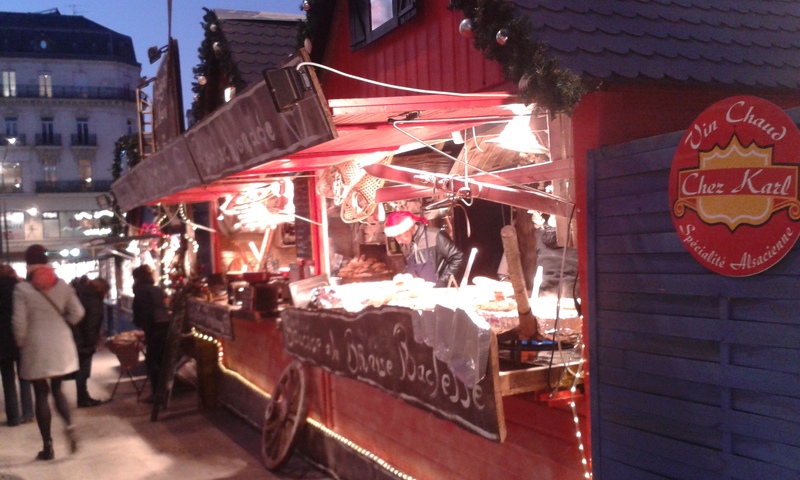 Christmas markets are also a great place to try new food or enjoy delicious French pastries like the Breton crêpes or waffles as well as local specialties. 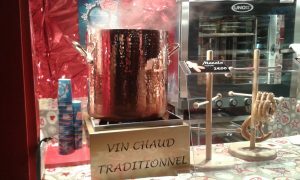 “Vin chaud” (mulled wine) and roasted chestnuts are fundamental Christmas market treats. Even though each city and town’s program of activities is different, having your photograph taken with Santa is an activity offered on every market. 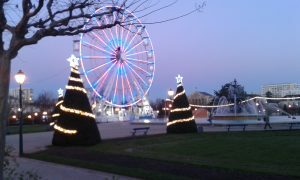 Cities usually have a pop up Ferris wheel, or even a pop up ice-skating rink like in Angers! 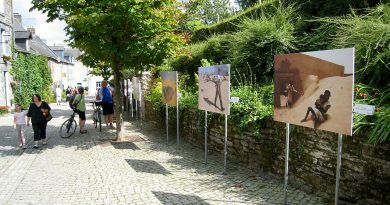 There are also lots of street shows going around the streets, such as parades, dancing and bands playing all sorts of music. Sound and light shows are also very popular and are a good opportunity for the cities to highlight their architectural jewels. The Lyon “Fêtes des Lumières” light show is particularly big and famous.